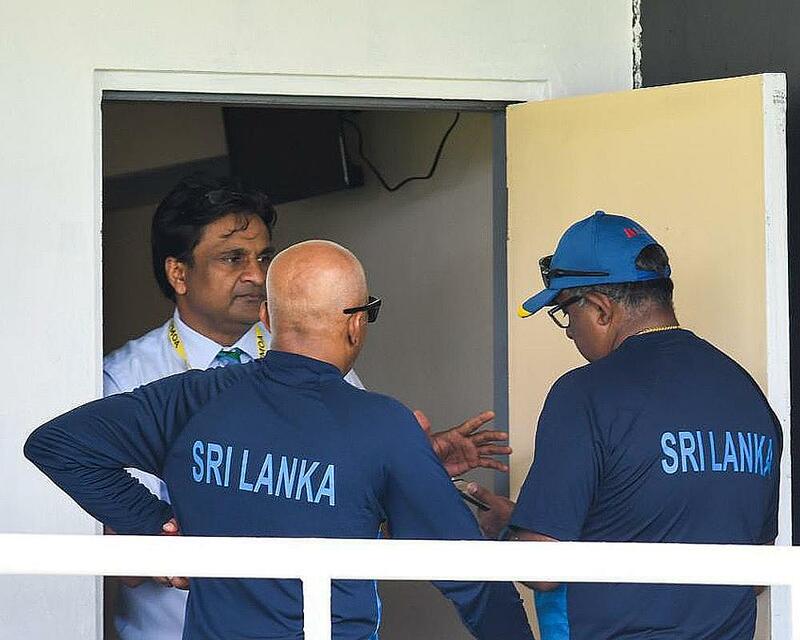 Sri Lanka captain Dinesh Chandimal, coach Chandika Hathurusinghe and manager Asanka Gurusinha have admitted to breaching Article 2.3.1, a Level 3 offence, which relates to “conduct that is contrary to the spirit of the game”. 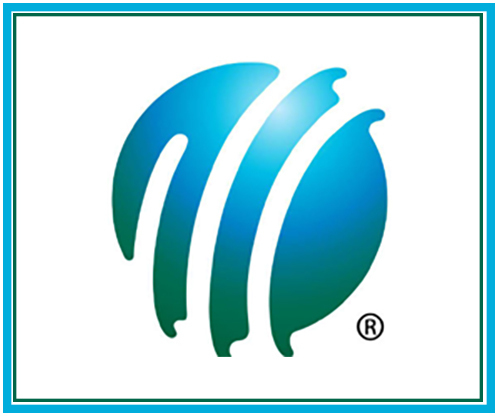 Mr Beloff has also been appointed as the Judicial Commissioner to hear Mr Chandimal’s appeal against the match referee’s decision for changing the condition of the ball and, as per Article 5.2.3, will use Friday’s hearing in that appeal to hold a preliminary hearing to establish the procedural schedule on the Level 3 charges. 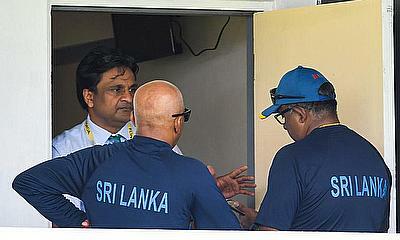 The three were charged by the ICC Chief Executive David Richardson on Tuesday for their involvement in the Sri Lanka cricket team’s refusal to take to the field in St Lucia at the start of Saturday’s play, which caused a two-hour delay in the start of play. Earlier releases on this incident are available here.